Americas Best Value Water Tree Inn is the *Gateway to Yosemite* . Many restaurants are within walking distance and easy freeway access. 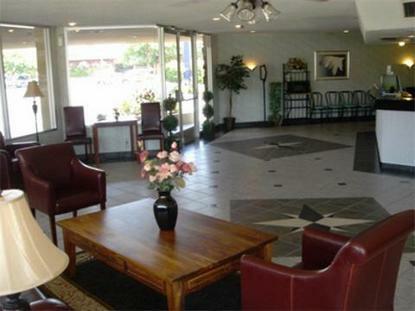 Our property is positioned only 4 miles from Fresno State University, home to the Bulldogs and the new Save-Mart center. All guest rooms are exceptionally spacious and well-furnished with luxurious amenities for your comfort and convenience. Guest amenities include complimentary breakfast, high speed Internet, HBO and newspaper, coffee brewers, mini-fridges, clock radios, hairdryers, iron/board and in-room movies. Start your day with a complimentary newspaper and special breakfast including coffee, juice, milk, cereal, danish, toast and bagels. Breakfast is served every morning in our lobby lounge. Don*t forget to take a quick dip in our refreshing crystal-clear swimming pool.